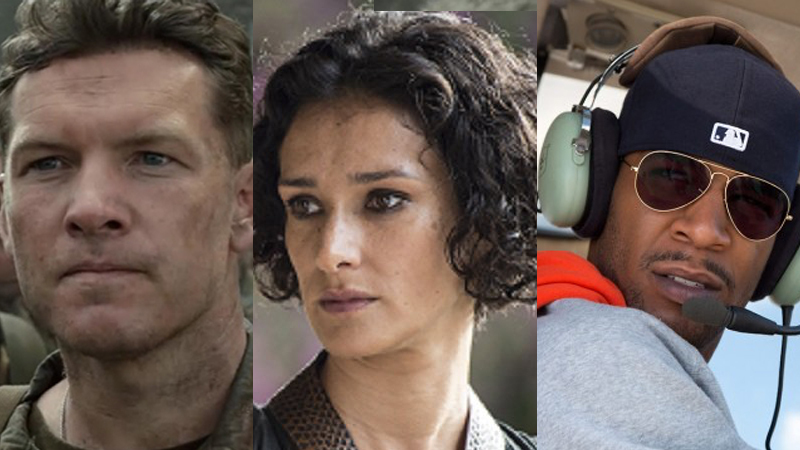 Sam Worthington (Avatar), Indira Varma (Game of Thorns) and Kid Cudi (Need for Speed) will join Academy Award-winning actor Gary Oldman (Darkest Hour) and Golden Globe-nominees Evangeline Lilly (Ant Man and the Wasp) and Armie Hammer (Call Me By Your Name) in director Nicholas Jarecki’s opiods-centered thriller Dreamland, according to Deadline. Written by Jarecki, Dreamland will follow three colliding stories about the international opiod crisis: a drug trafficker arranges a multi-cartel fentanyl smuggling operation between Canada and the U.S., an architect recovering from an OxyContin addiction tracks down the truth behind her son’s involvement with narcotics, and a university professor battles unexpected revelations about his research employer, a drug company with deep government influence bringing a new “non-addictive” painkiller to market— all in a thinking person’s gangster tale of high and low. The film will be produce by Jarecki, and Cassian Elwes through their Green Room Films banner. Michael Suppes, Tony Hsieh, Douglas Urbanski, Mohammed Al Turki, Lisa Wilson, William Rosenfeld and Sam Slater along with Kean Cronin, Robert Kapp and Samuel Reich will all be serving as executive producers. The film is a co-production between Green Room Films, Tuesday Films, Matisse Pictures, Construction Film and Burn Later Productions. It is also a Canadian-Begian production of Les Productions LOD in partnership of Bideford Productions. Principal Photography is currently happening in Montreal and Detroit.